This portal facilitates Online Application entry against job openings for workmen and engagement of apprentices in Indian Oil Corporation Ltd. Please visit 'Job Openings' section below. Tip: Click on the advertisement link to open the registration page. 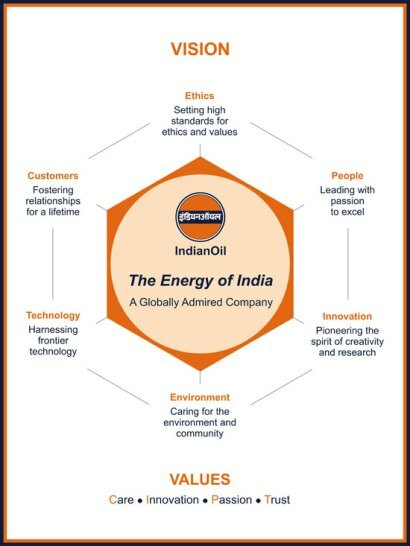 © Copyright 2017 IndianOil Corporation Ltd.